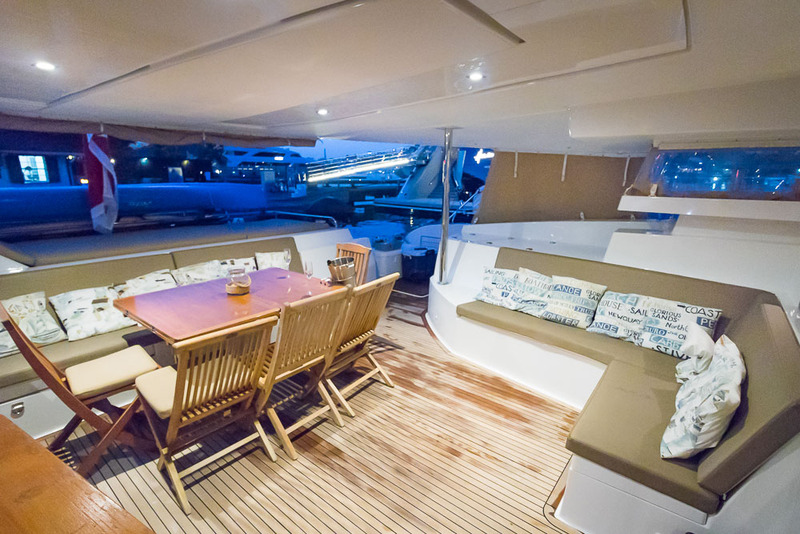 PreviousPlaytime 56'-Lagoon 560-Red Hook Marina-St Thomas NextVentana-52' Lagoon 52F-10 Passenger-SUMMER SPECIAL! 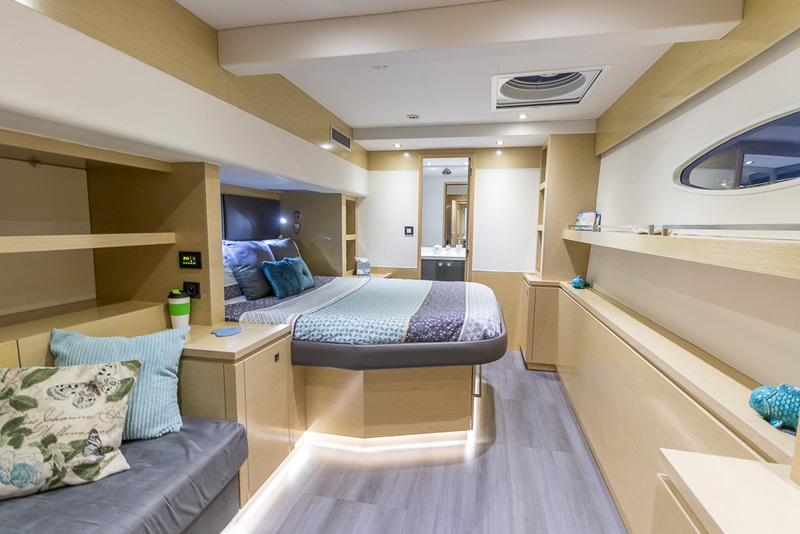 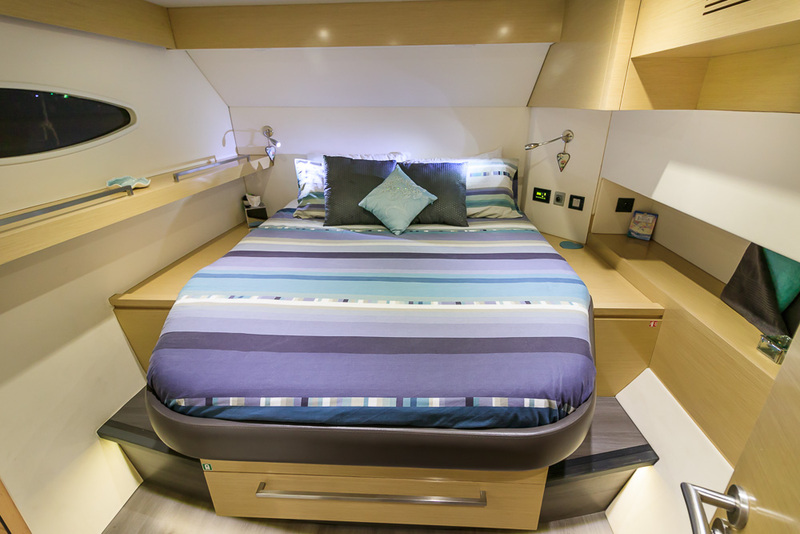 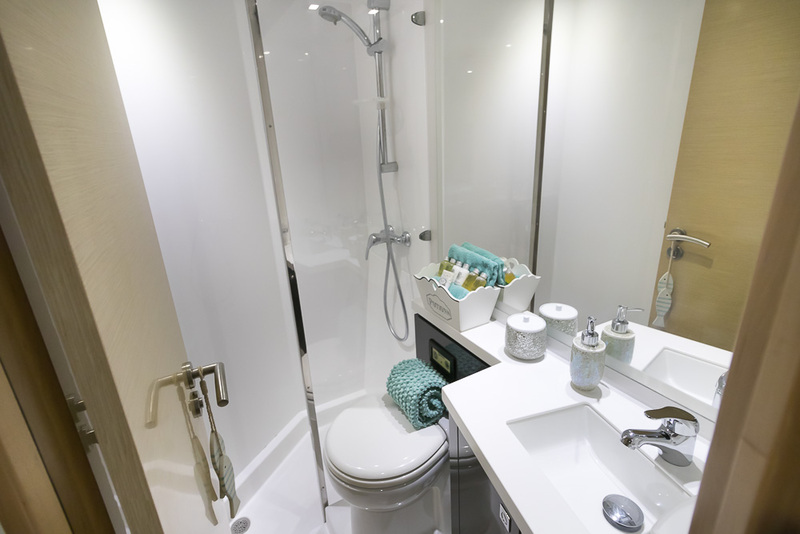 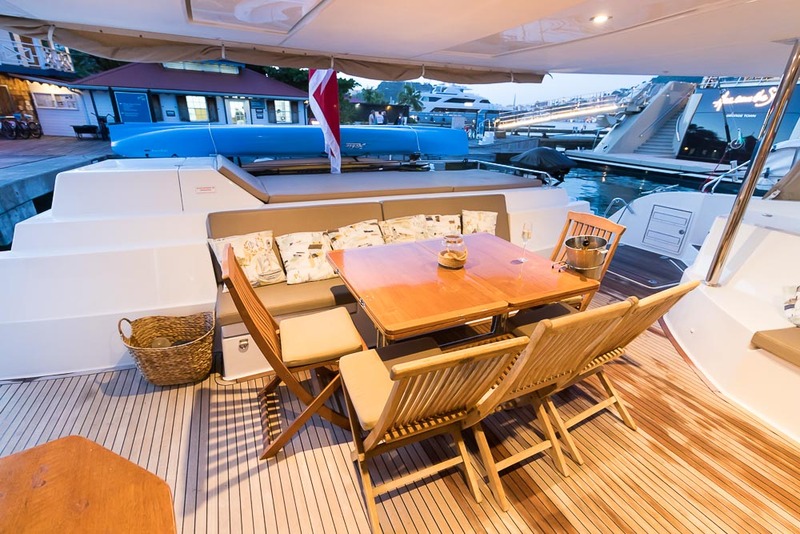 *Pronounced: Eve, Aoibh offers comfort, space, modern design with a experienced crew who has been a charter crew around the world for several years. 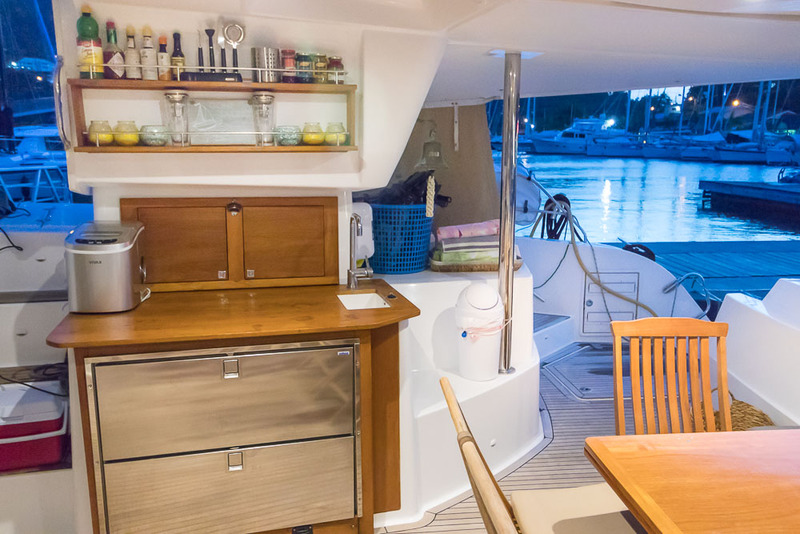 With a classically trained chef, this yacht and crew will take care of you no matter how remote your location! 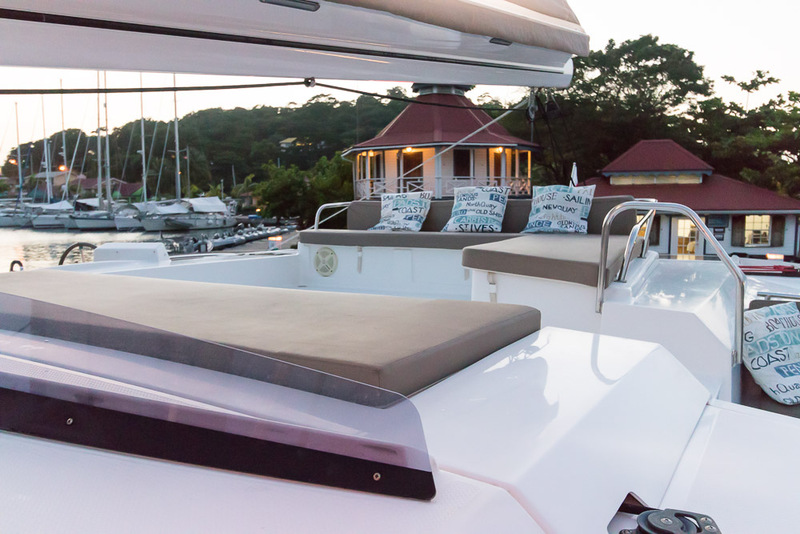 SUMMER SPECIAL VALID FROM: APRIL 1-AUGUST 15TH, 2019: UP TO 8 PASSENGERS: $20,500-THAT IS NEARLY A 20% DISCOUNT! 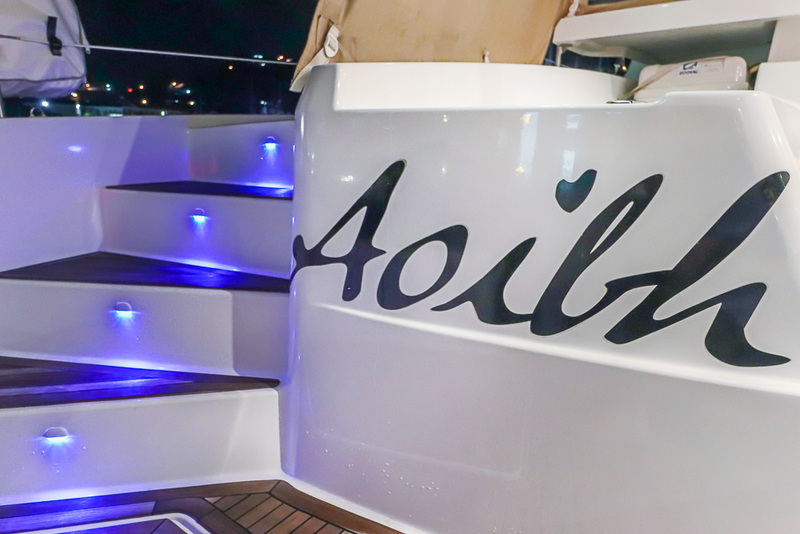 Aoibh is based in USVI/BVI’s from November-June 2019. 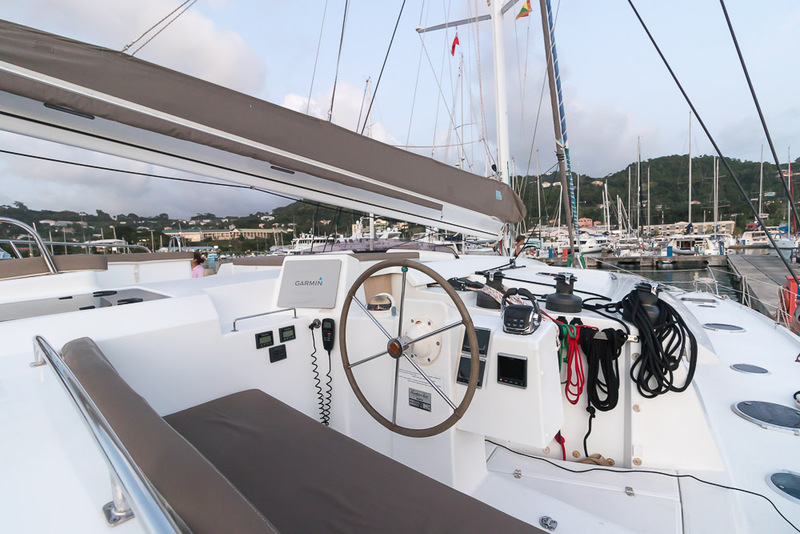 She will be available to charter in the St Vincent & Grenadines/Grenada area from mid June to August 2019. 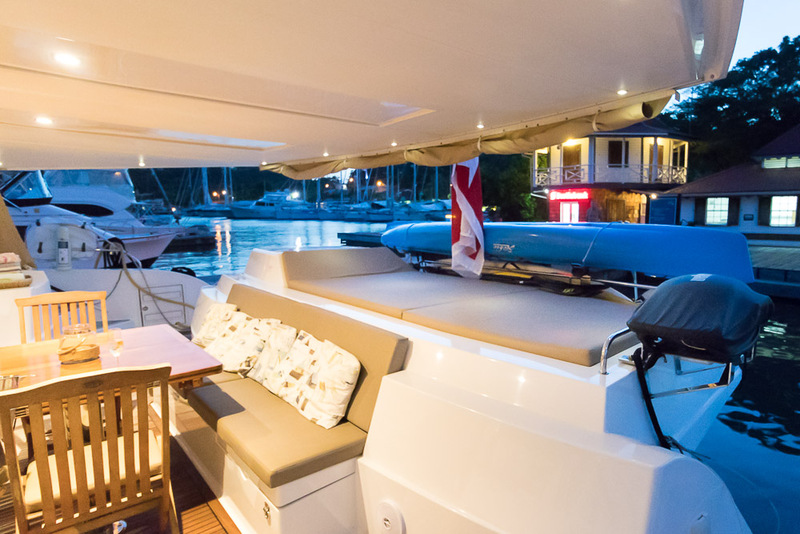 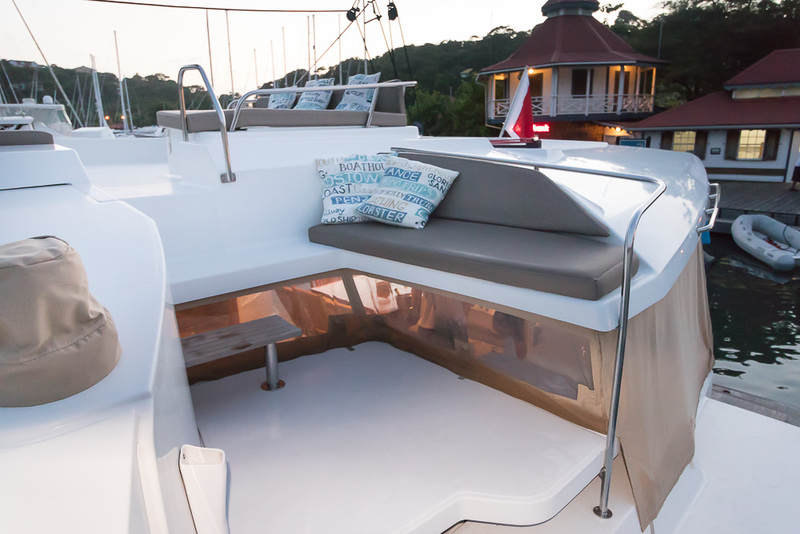 She also offers a flexible meal plan, a sleep aboard option and is available for 6 night charters at a pro-rated nightly rate.